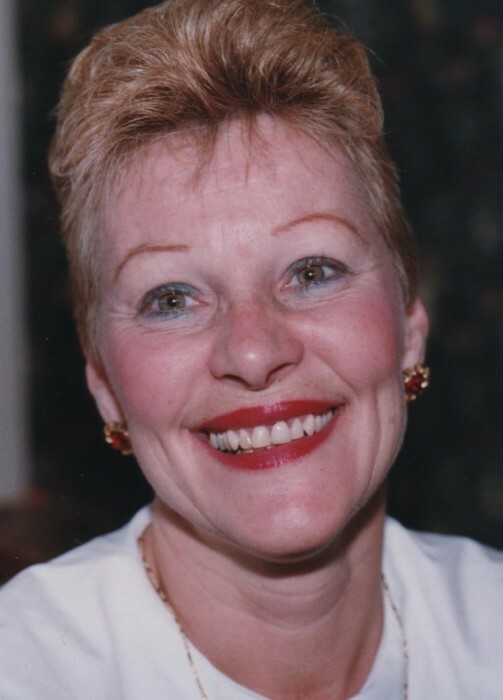 BARBERTON – Kaylyn McAlister, age 67, passed away peacefully at home on February 9, 2019. Born on June 3, 1951 in Barberton, OH, she was a resident of Barberton for 41 years, previously of Doylestown. A 1969 graduate of Chippewa High School, Kaylyn retired from Babcock and Wilcox after 27 years as an engineering analyst, and was previously with Viking Tool for 4 years. She was a member of Zion Lutheran Church. Kaylyn had an energetic personality and loved the ocean and going to the beach. She also enjoyed spending time gardening and making memories with her nieces and nephews. Preceded in death by her father, George L. Henry; mother and step father, Eldred and Pauline (Starcher) Combs, she is survived by her husband of 36 years, John; daughter, Nerissa “Noelle” Leaf of Cape Coral, FL; sisters, Cheryl Shephard of Barberton, Kandis (Don) Frisby of Doylestown; brother, Gary (Betsy) Henry of Medina, many nieces and nephews.